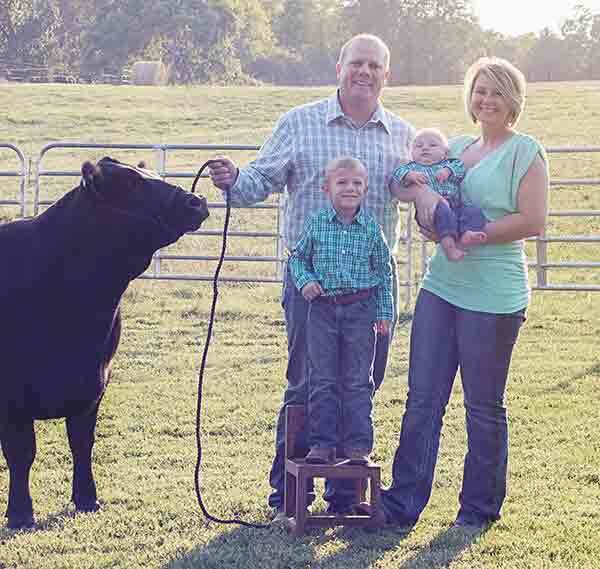 Upchurch Angus is owned and operated by Jason, BriAnna, Camden and Bryson Upchurch. Angus Cattle is definitely a passion that our family shares. It is such a blessing to be able to raise a family in such a rewarding business. Please feel free to stop by for a visit! We invite you to our Annual Sale the second Saturday of October! Know Someone Who Would Like this page? Please Share!